MultiDockers are characterized by high efficiency, fast performance, faultless reliability, high machine availability and a long low-cost working life. 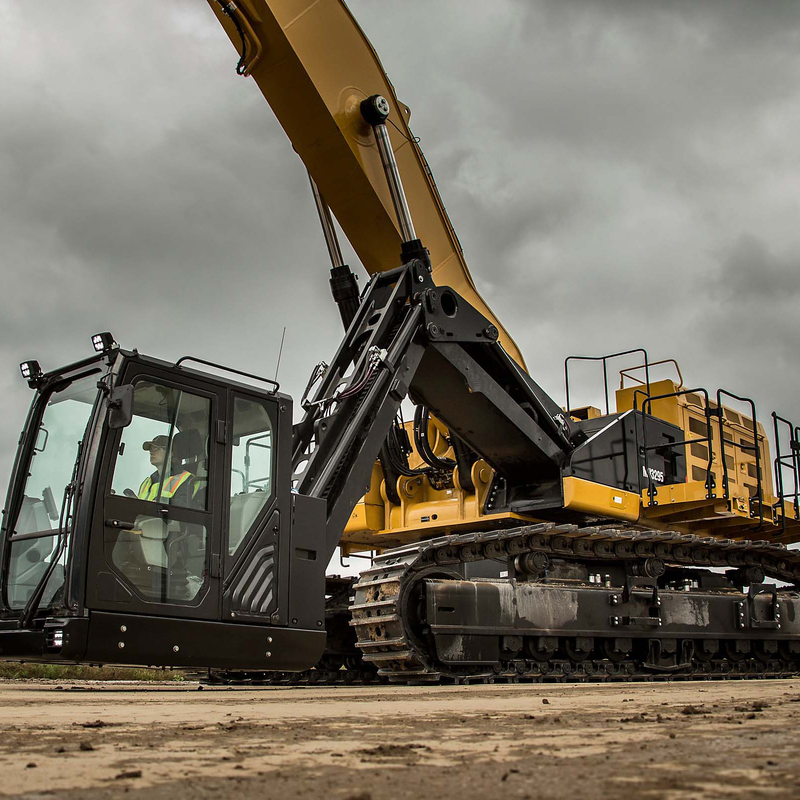 The products are built of mostly standard, tried-and-tested, ultra-reliable Caterpillar components enhanced with our own application-specific and innovative solutions. 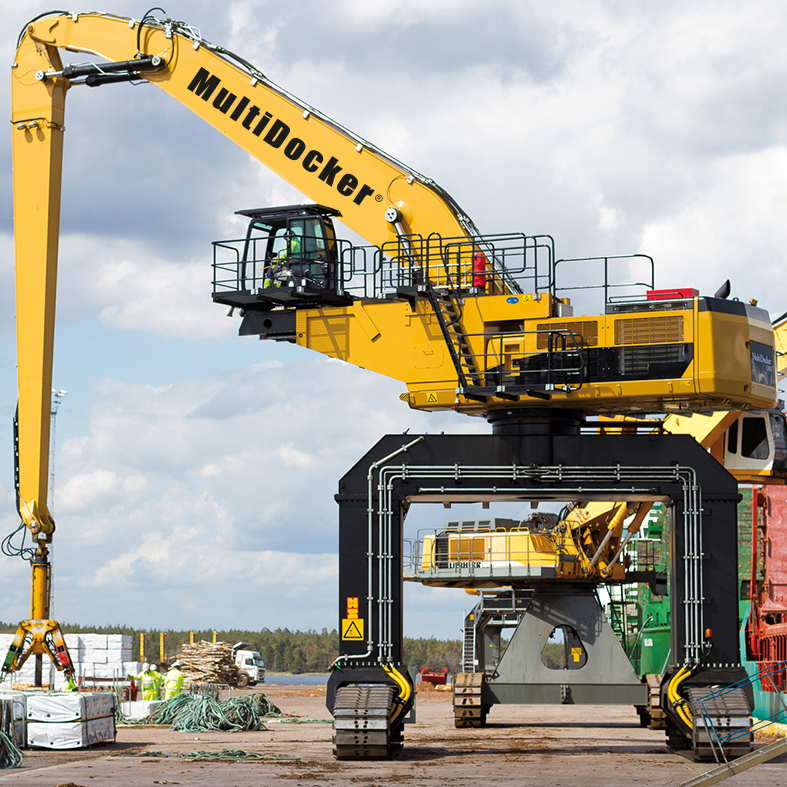 MultiDockers can be configured with a broad range of undercarriage and cab combinations to suit your specific material handling operation. 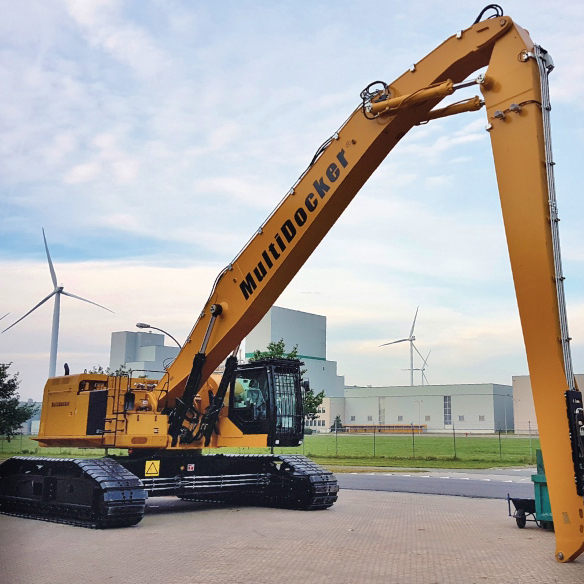 Excellent control, impressive lift capacity, simplified service and a comfortable operator station in a smaller-size machine. 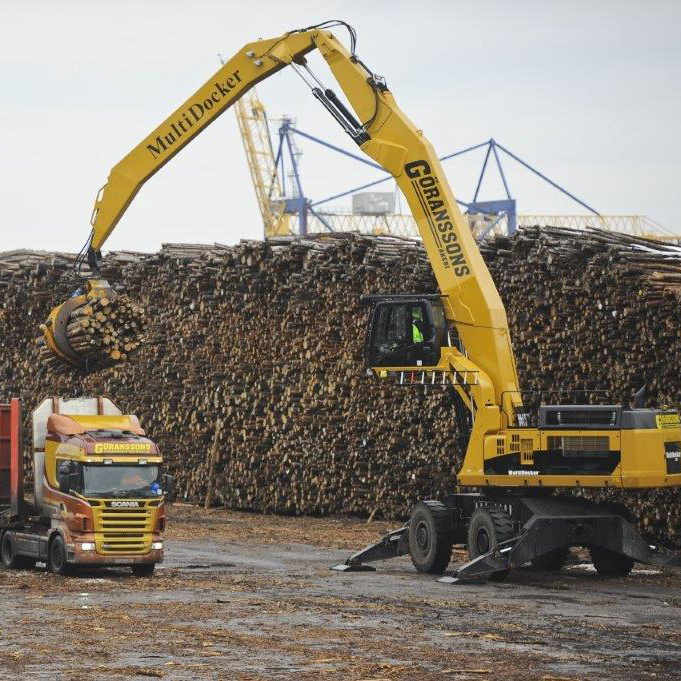 One of the fastest, most capable material handlers in the world, with 4WD mobility, extensive reach, and high lift capacity. Not sure which MultiDocker is right for you? Click HERE to use the product comparator tool. 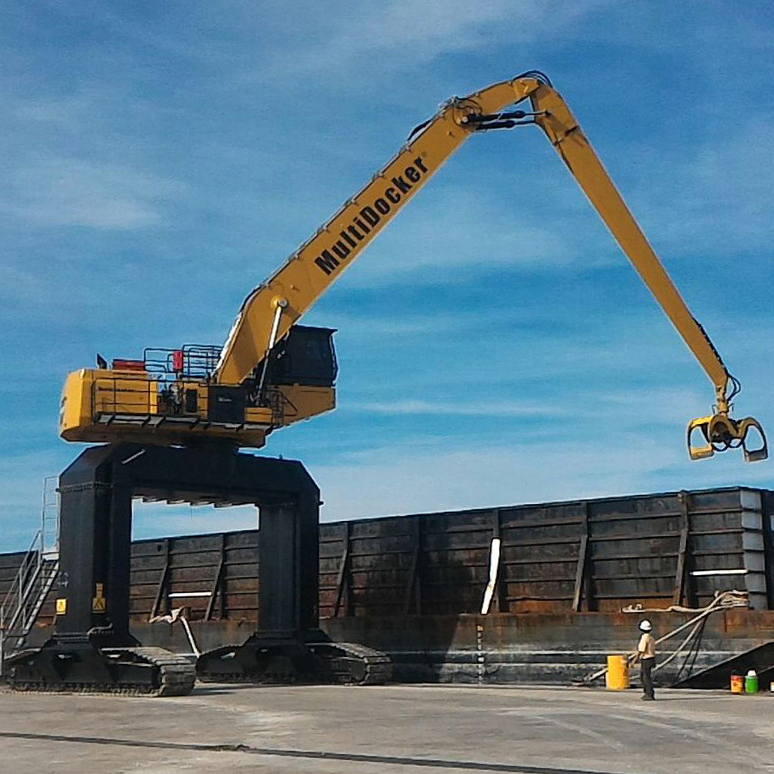 Extensive reach, and high lift capacity, ideal for any operation - - scrap metal,logs, wood chips, cargo, dredging/riprap, etc. Tracked undercarriage, tremendous reach, 533 hp of CAT C18 power, and a hydraulic elevating cab that goes to ground level. Cabs: Hyrdraulic elevating with ground-level entry. 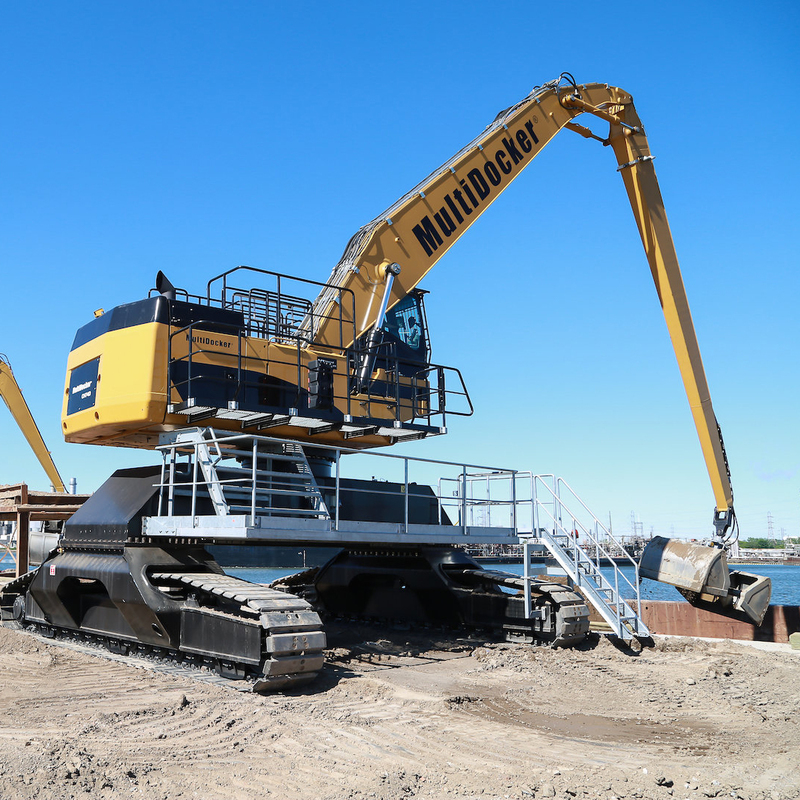 With a reach of 111' and 812 hp at your disposal, no job is too large. 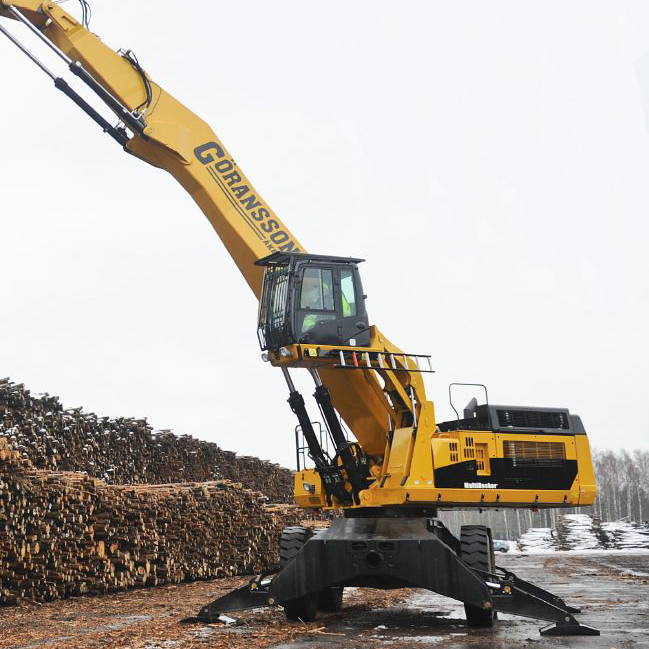 Massive reach and lift capacity, coupled with high mobility makes this one of the most impressive machines available anywhere.